An Cafe’s vocalist, Miku, has a new band called Lc5. The band members include Miku on vocals, ex-MELLO Yumeji and ex-Guy’s Family Reo on guitar, Sato from ex-MELLO on bass and Aki on drums. 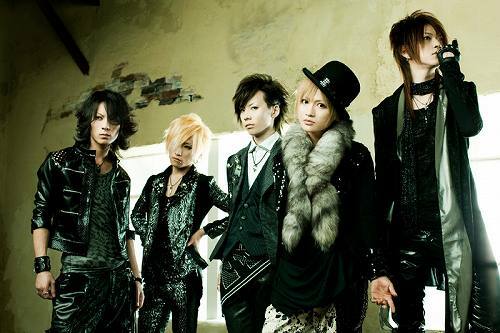 The band will debut with a short two-man tour along with Aoi from Ayabie starting in July. They debuted at the Nexus J-rock Goes Around the World event on June 6. More information on the band is currently unknown.